The mythical journey continues. Go back to when Gods roamed the land and heroes fought epic battles. Follow Jason and the Argonauts to a place beyond the edge of the world on a quest for the Golden Fleece. Win the favor of the Gods and use their generous power ups to complete Match 3 puzzles. 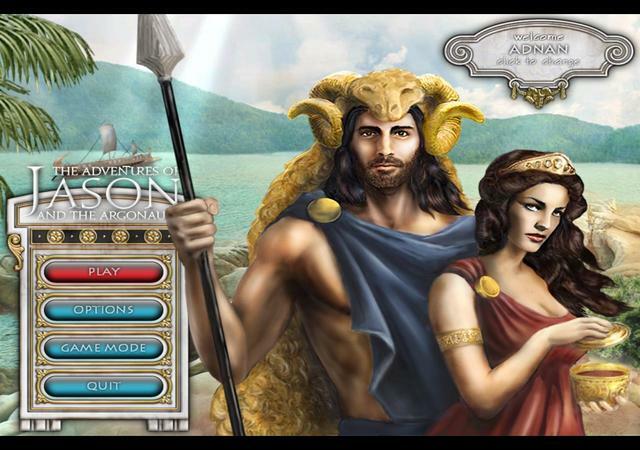 Choose your level of challenge and design your city in honor of Hera and other Gods of the Olympus that will assist you on your mission. Follow the great sorceress Medea's instructions to find your way. Meet fabulous creatures and mythical heroes in this exciting adventure!